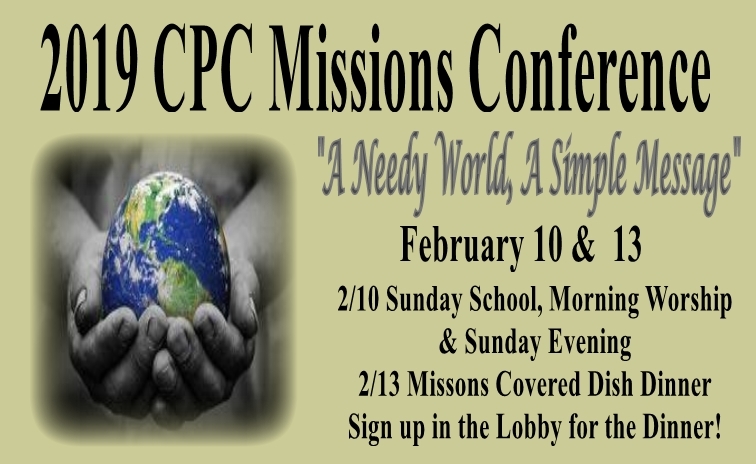 Missions has long been the heartbeat of Covenant Presbyterian Church. 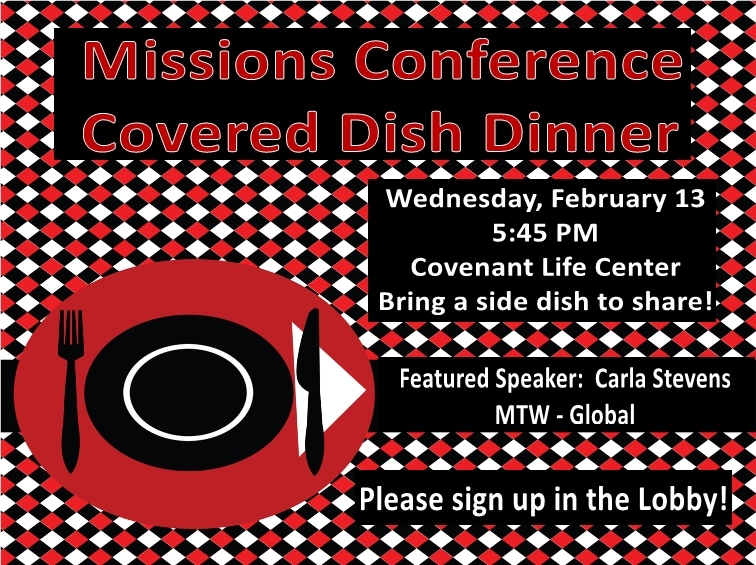 We support both foreign and local missionaries as well as some community outreach efforts. Each month we will place information from the Missionary Messenger on this page so that you will be aware of each missionary's activities, needs, and prayer.